Dianna and her special guests for two days, Saturday and Sunday, June 23rd-24th, 2018. Get all the details at ActivateIntercessors.com. and intercessory prayer to receive your own breakthrough ... this book is for you. 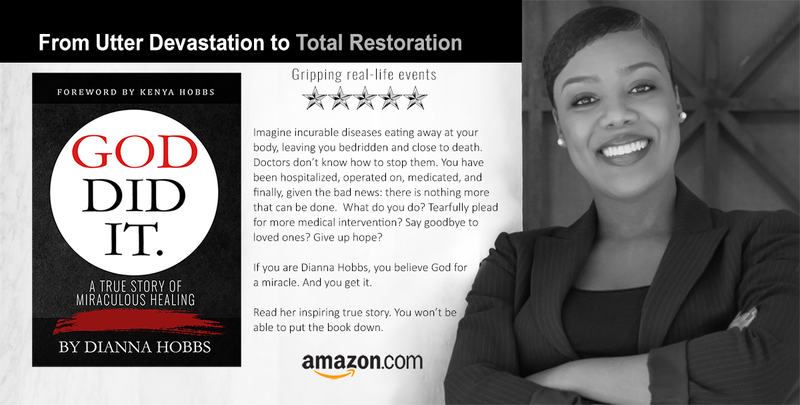 The foreword of God Did It is written by Kenya Hobbs, Dianna Hobbs' doting husband. the ordeal. 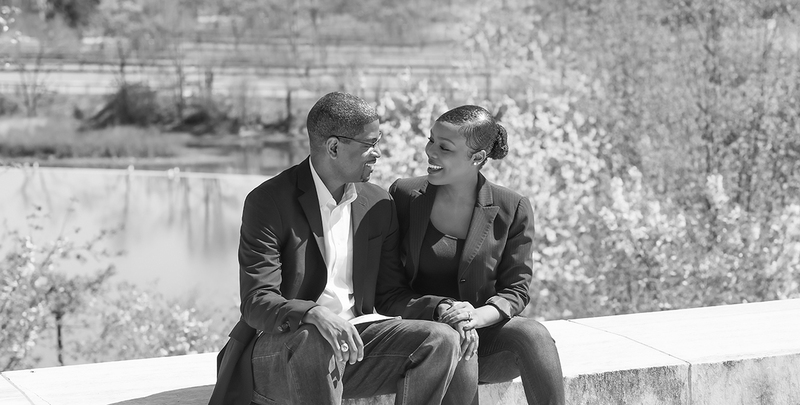 Plus, he shares how the inspiring couple first met and how they have weathered life's storms together for all these years.